We guarantee first-class quality service in all jobs carried out by our professionals. We offer expert guidance in choosing a suitable guttering Adelaide system for any home or property. We’re certain to have a style to suit any home or business. 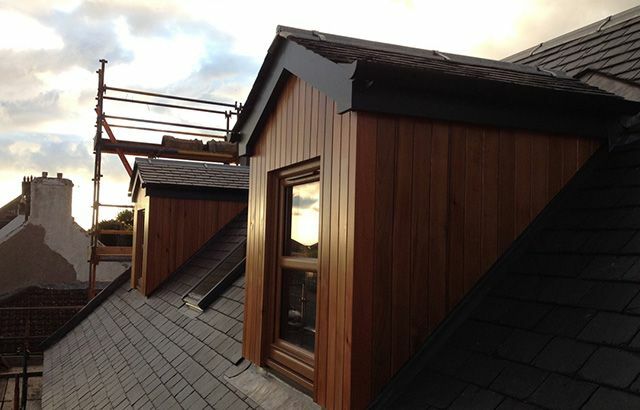 We specialise in timber fascia installation and repairs, securing your guttering system and ensuring that rainwater drains properly away from the roofline. We offer re-roofing solutions for either your whole roof or part of it. With a wide range of profiles and colours available, we have one to suit your home. 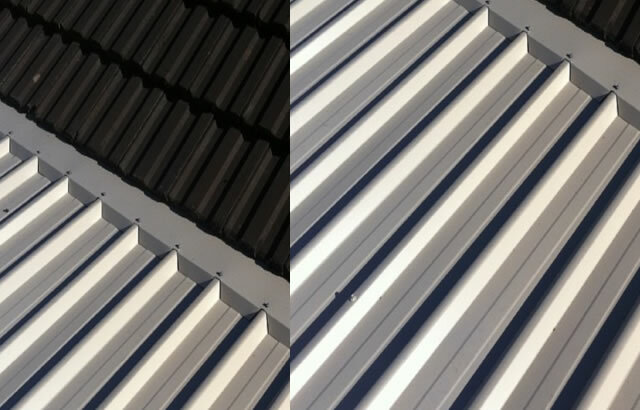 We can restore your tiled roof to its water-tight former glory by replacing broken tiles, re-bedding and pointing ridge caps, cleaning the roof and re-sealing it. We specialise in customised flashings for all homes and businesses, engineered to handle the harsh climate we live in. Colorbond colours are available. 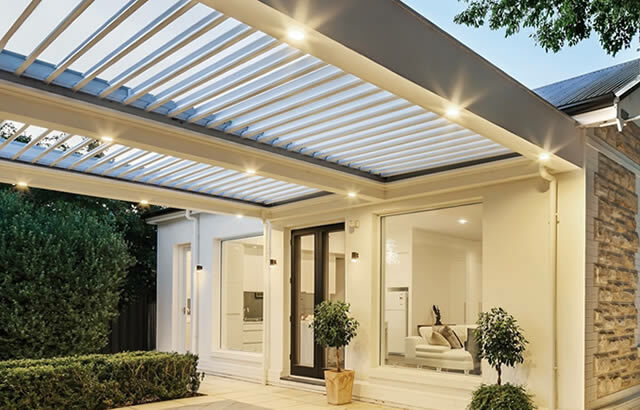 A carport or verandah from Eco Gutter and Roofing is assured to be a premium structure that allows you to experience outdoor living year round. 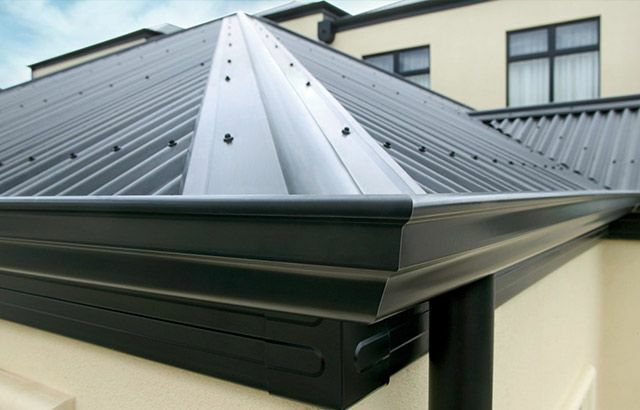 Eco Gutter and Roofing are a proud member of the HIA, and our workmanship and products are fully guaranteed. When you arrange a service with us, only a licensed roof plumber will be sent out to fully inspect your Adelaide gutters and roof. We’ll then provide you with a detailed written assessment of the scope of works needed to be carried out at your home or business. We pride ourselves on offering professional advice that is recommended by trade experts, rather than a sales pitch; which could end up costing you a small fortune. Operating seven days a week, we’re always available to be there when you need us. 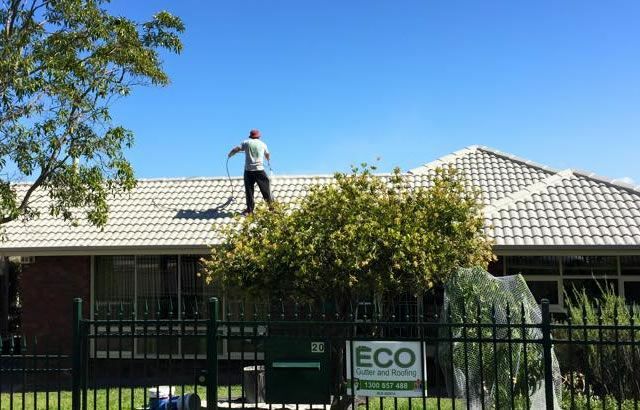 To take advantage of our competitively priced solutions for roofs and guttering Adelaide residents can call a licensed roof plumber on 1300 857 488. We have the knowledge, expertise and experience to provide you with a high-quality job using the best materials and workmanship at the right price. We’ve have been providing all types of gutter and roofing solutions for both residential and commercial clients for many years now, and we haven’t met a problem we couldn’t fix. Don’t go with unlicensed and uninsured handymen just for the convenience, as you’ll most likely be calling another roofer, only a few weeks later. Your property deserves the best treatment and defence against weather extremes, leaks and unforeseen accidents, so when you’re on the lookout for a professional roof plumber, don’t settle for less. 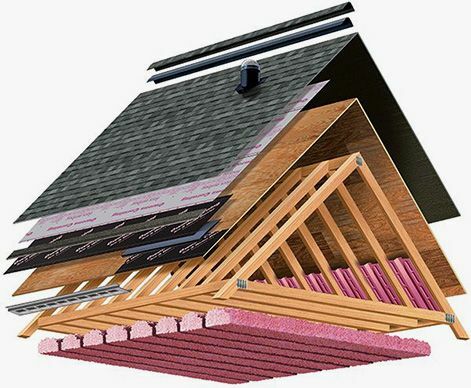 With Eco Gutter and Roofing, you’re ensured quality. We’re a reliable, family owned and operated South Australian business that is passionate about servicing all areas of Adelaide and beyond. 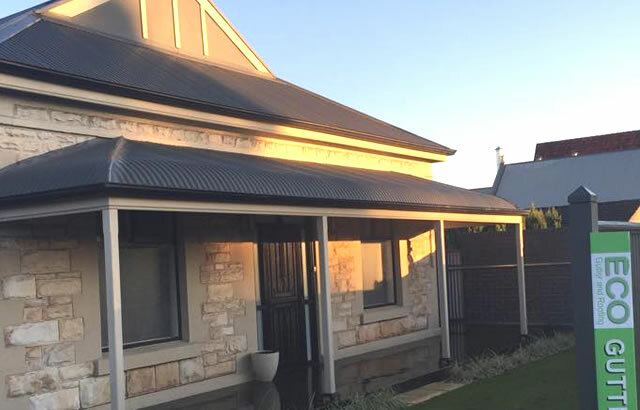 Our team has decades of experience when it comes to all kinds of roofing and guttering Adelaide solutions, and we’re always more than happy to impart our skills, knowledge and advice to our loyal customers. By providing the best services tailored to each property, we’ve been able to establish a strong and lasting relationship with each client. We guarantee first-class quality service in all jobs carried out by our professional team and we’re committed to 100% customer satisfaction on all jobs we undertake. Arrange your free gutter and roofing inspection with a licensed ECO roof plumber today. Thank you Matthew for a great job. Your communication with me was excellent, keeping me informed all through the process. From my first contact with you I knew I had made the right chose to fix my leaking roof. Even though the job was eventually bigger than first thought, you provided me with all the information so that could make the necessary decisions. Very professional in every respect. Thank you again. They fixed the problem and did the job quickly. Amazing service and tradesmen. I had a new colorbond roof and gutters installed and they completed the job in 3 days. I was seriously impressed and highly recommend this company.